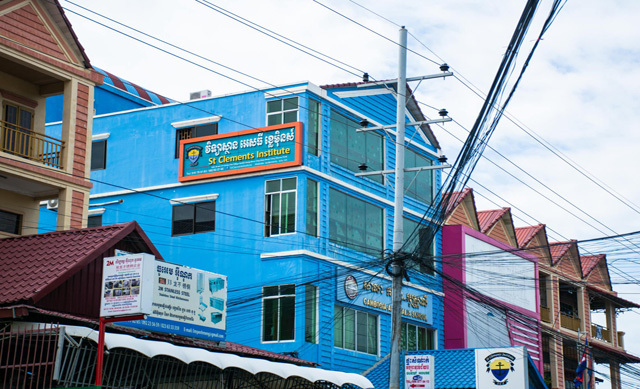 Cambodia - Visit Website St Clements Institute was licensed by the Royal Government of Kingdom of Cambodia by Sub-Decree No. 150 ANKR.BK - Dated on September 14th, 2012. It offers a range of associate and bachelor degree programs. These are all taught in the Phnom Penh campus. Switzerland- Visit Website St Clements Private Swiss University was registered in the Swiss Canton of Vaud as a University Business. Each program is taught in conjunction with an industry based professional body that specialises in the relevant program major. These programs are taught primarily by distance education. 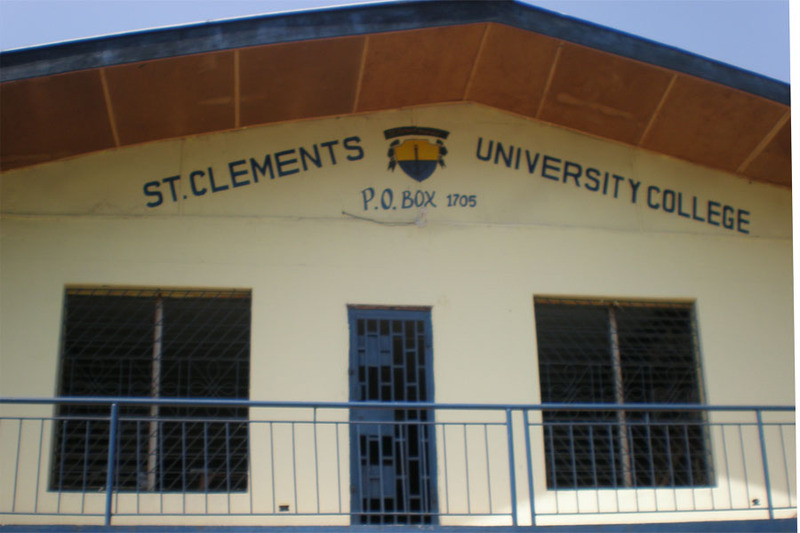 Liberia - Visit Website St Clements University College was licensed by the Liberian National Commission on Higher Education on the 20th of September 2010. It offers a range of associate degree programs. All programs are taught in the Paynesville campus. Niue - Visit Website St Clements University Higher Education School Niue was licensed by the Niue Minister of Higher Education on the 30th of March 2005. It offers a very limited range of diplomas, bachelor and master degree programs. These programs are taught primarily by distance education. Somalia - Visit Website St Clements University - Somalia was accredited by the Transitional Federal Government of the Somali Republic 31st of March 2007. It offers a range of bachelor, master and doctorate degree programs. 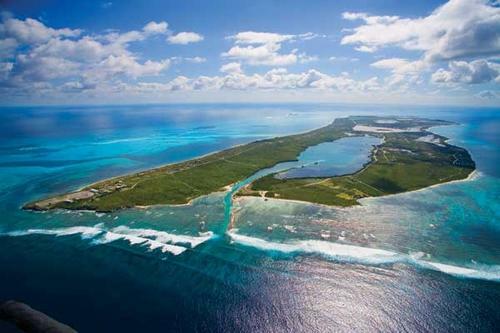 Grand Turk (Turks and Caicos Islands) - Visit Website St Clements University (T&C) is a university company, registered in the Turks and Caicos Islands. It provides non-traditional degree programs in Arabic, English, Pinyin (Manderin), Kiswahili and Turkish at bachelor, master and doctorate level. The 10th Graduation Convocation will be held in Singapore on Saturday the 5th of November. Anyone who has completed their studies at St Clements Universty but has not formally Graduated can attend the event and obtain their degree. Welcomes all new students who have recently enrolled for the 2016/2017 bachelor degree Foundation year. The management of St Clements Private Swiss University and SCPU Business School have amalgamated. 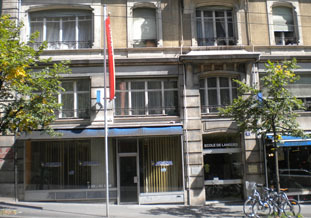 The core St Clements University Business School in Switzerland is now SCPU Business School. All future students studying in Switzerland will enrol and complete their studies with SCPU Business School. SCPU Business School has established an e-tutoring system to teach UK OFQUAL accredited diplomas in Business Administration and IT.